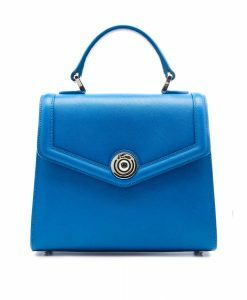 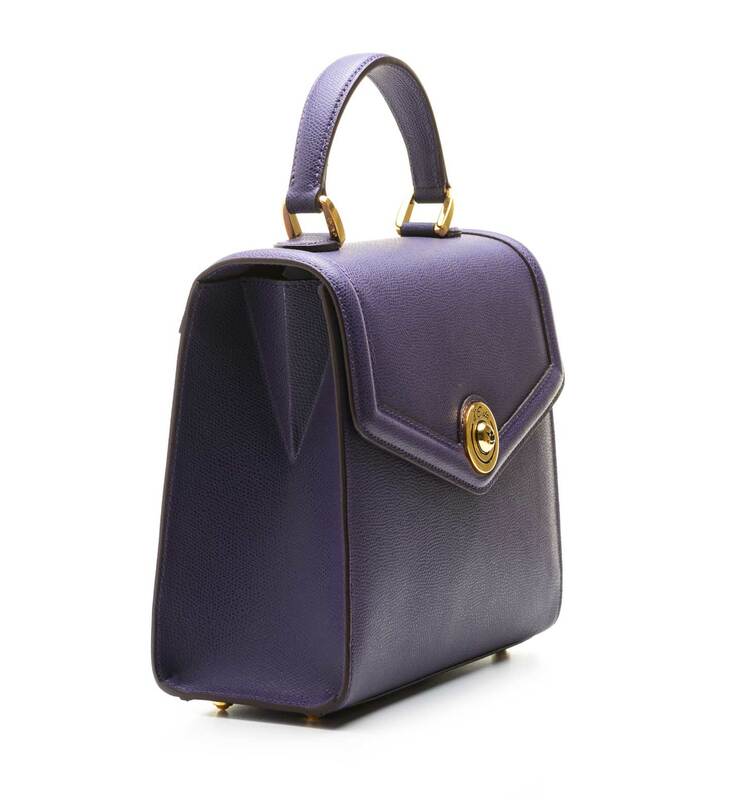 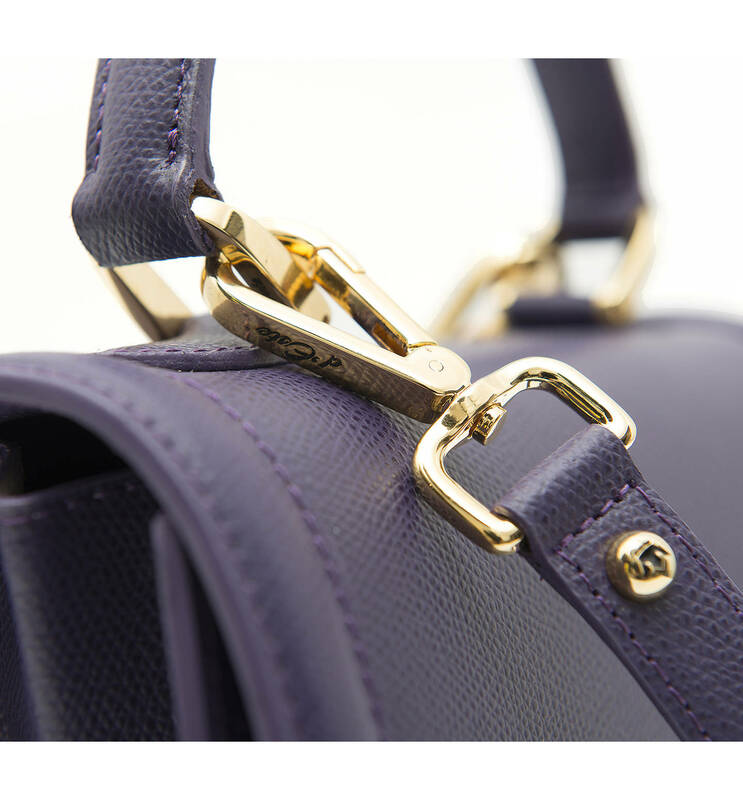 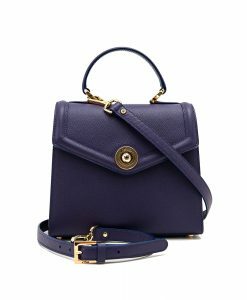 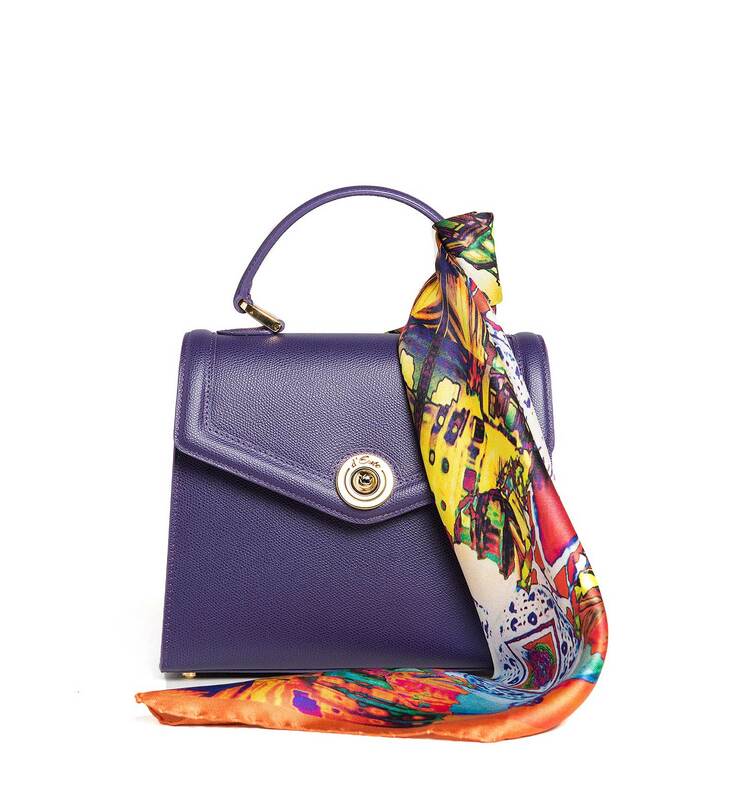 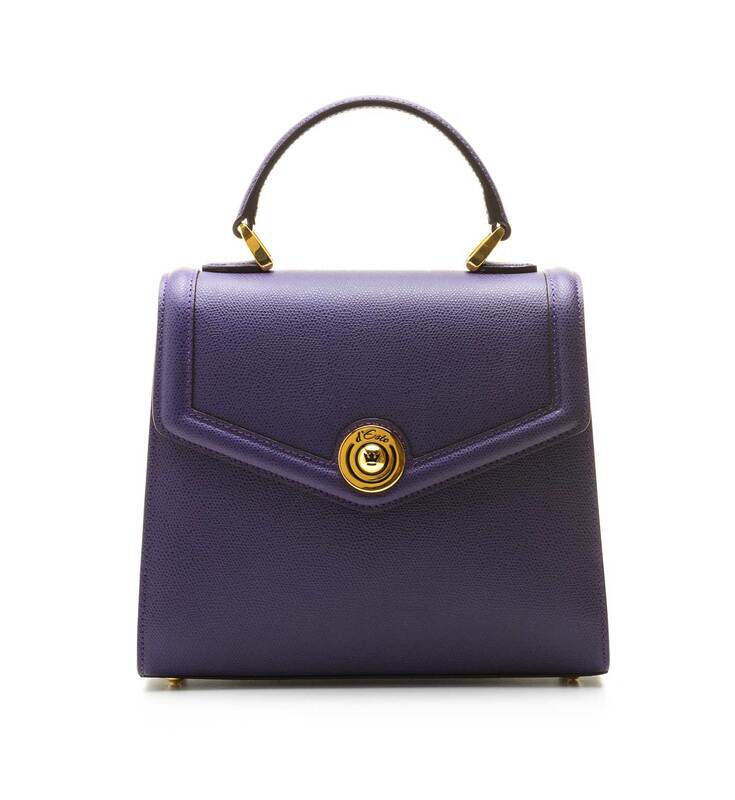 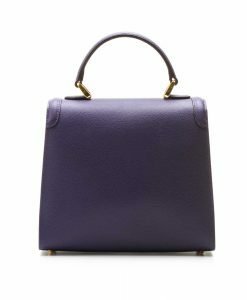 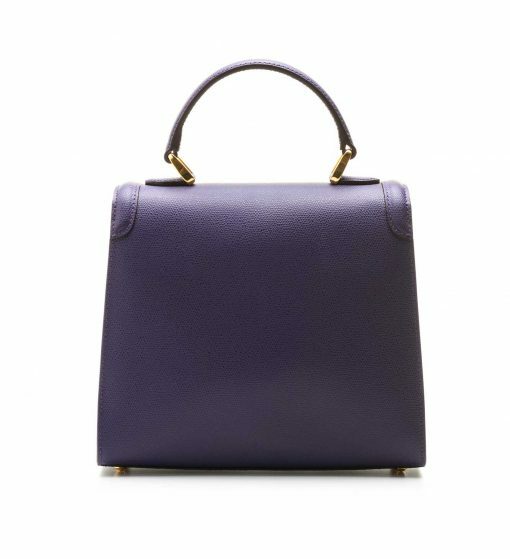 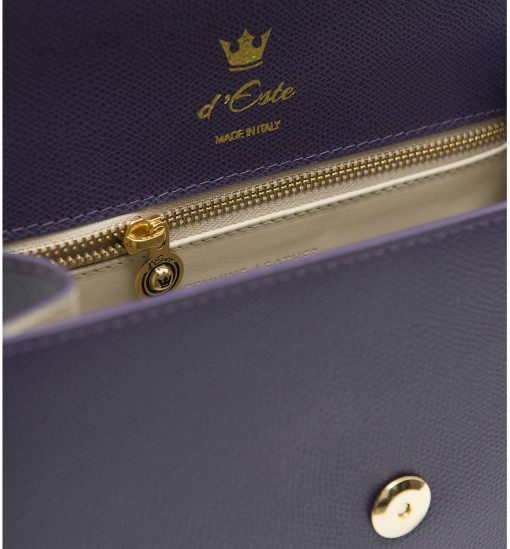 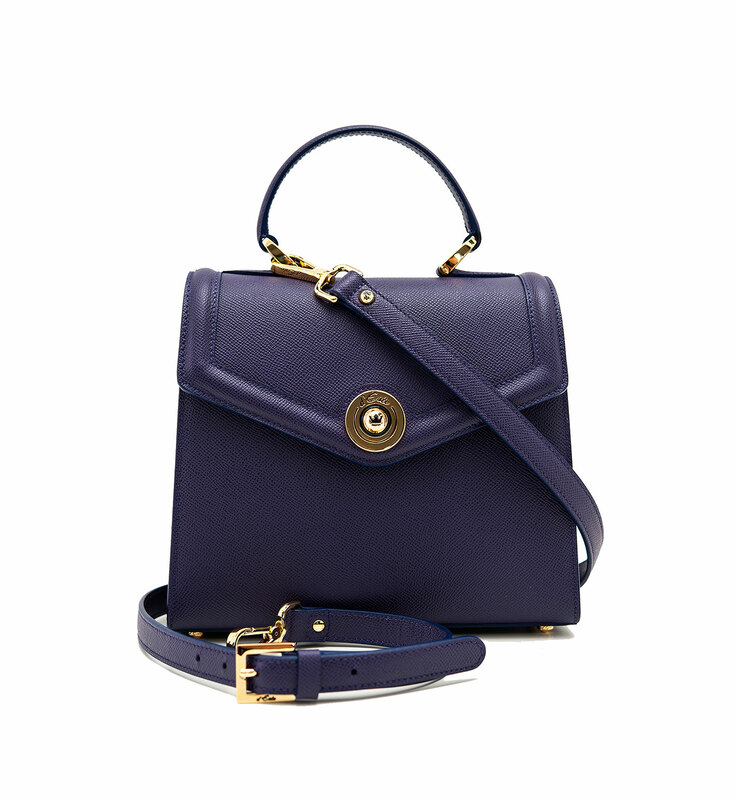 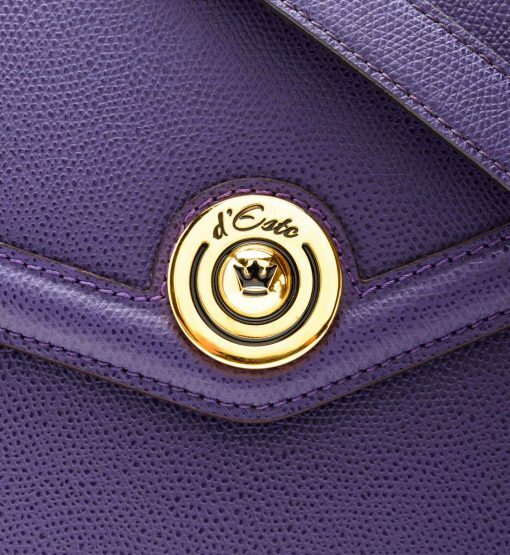 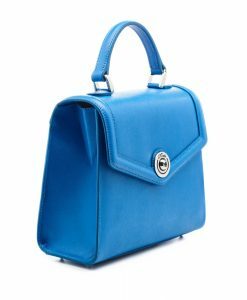 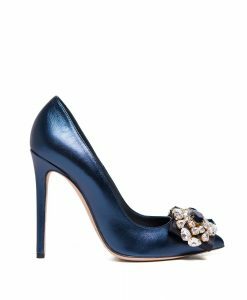 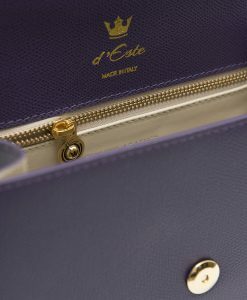 d'Este's Monaco shoulder bag has been crafted in Italy from textured leather and designed in a beautiful and rare blueberry hue. 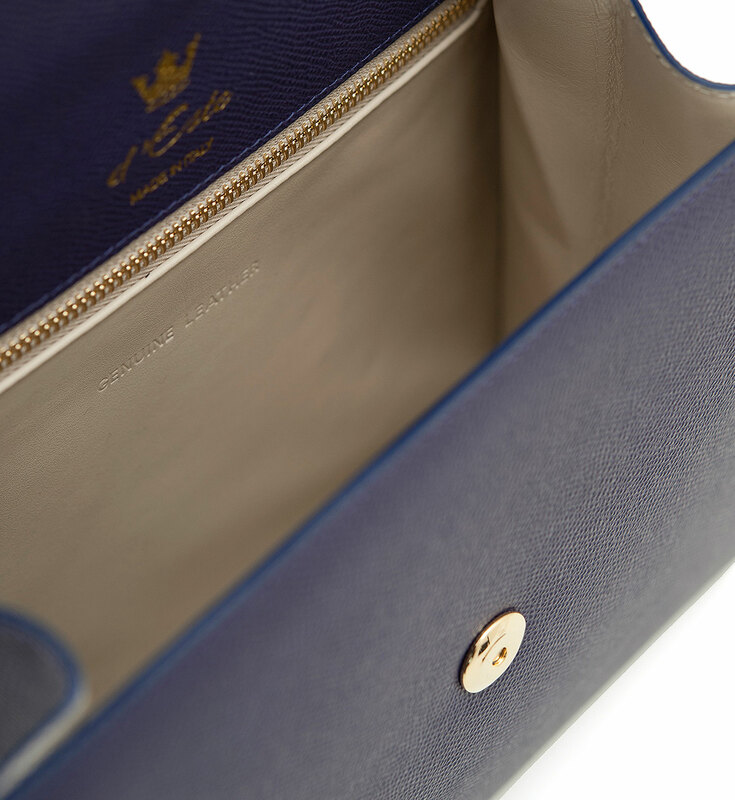 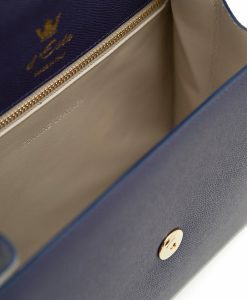 Detailed with the label's signature crown gold plaque, this perfectly-sized bag opens to a beige-leather interior that's fitted with a secure zipped pocket. 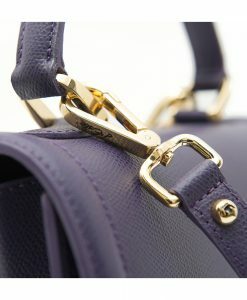 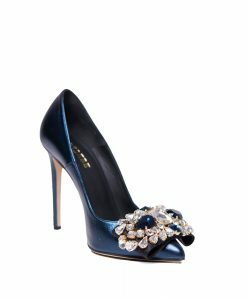 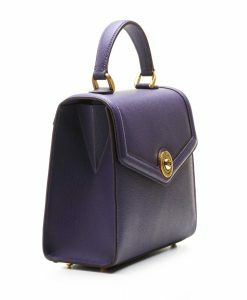 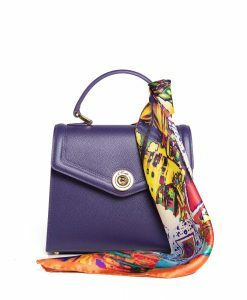 Detach the shoulder strap to carry it by the top handle. Handle drop – 11 cm.